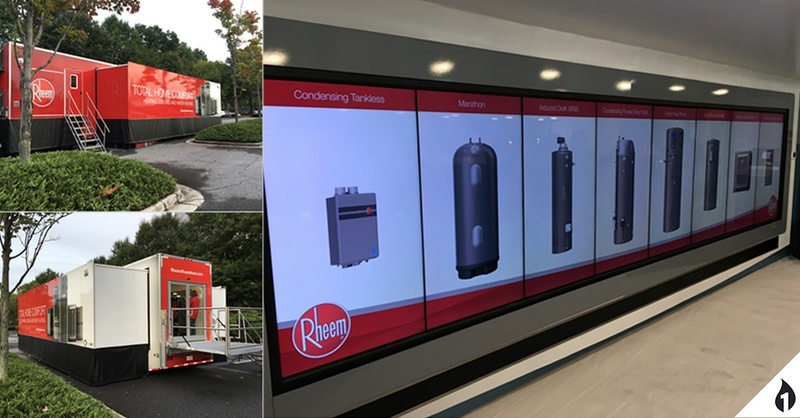 Building a mobile exhibit is an effective way of taking your product showcase on the road, bringing what your company can offer directly to the people. To turn the 'wow' factor to 11, it's important to build displays that separate you from your competitors. Leveraging the latest technology (and the right type for the right product or service), you can build a mobile exhibit that captivates visitors and generates buzz around your company and your display. While some mobile exhibits might use scaled-down product models, video, brochures, and other traditional marketing collateral, you can save money and build a more impactful experience using better technology. Augmented reality and virtual reality are two emerging technologies to pay attention to. While private sector and enterprise adoption is ramping up, predictions say that AR/VR could blossom into an 80 billion dollar market in the not-too-distant-future. Part of that prediction rests on the idea that augmented and virtual reality will disrupt everything. It's a smart bet. Both mediums can completely change the way we view the world. It changes what's possible. Take heavy machinery, for example. Constantly bogged down by physical size and freight shipping, displaying heavy machinery came at great logistical and monetary cost. Using augmented or virtual reality, that no longer has to be the case. 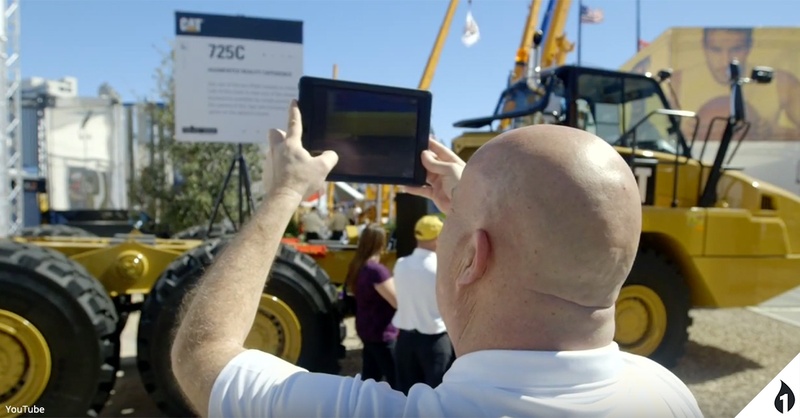 You can transport heavy machinery anyway, virtually, and give potential customers the closer look they need at the fraction of the cost. AR/VR provides a new way to display all types of things in your mobile exhibit. Any product or service can be experienced in a fresh way and the impression left on potential customers is invaluable. Cut costs while mesmerizing potential customers? It's possible, with augmented reality and virtual reality. Touchscreens are striking, crystal-clear, digital interfaces that potential customers won't be able to keep themselves away from. Unlike a traditional presentation or pitch, a touchscreen puts control of pace and action into the hands of users. That makes all the difference. Potential customers can go at their own speed, browsing product explorers and using taps and swipes to interact with 3D product models. Build a floor-to-ceiling touch display and you'll have a mobile exhibit that's sleek and makes excellent use of space. Touchscreens can consolidate traditional marketing collateral and package and present it in a clearer and more effective way. From product models (in dazzling 3D) to video, users can call up all kinds of marketing materials at any time. Touchscreens are fast, intuitive, and fun to use. 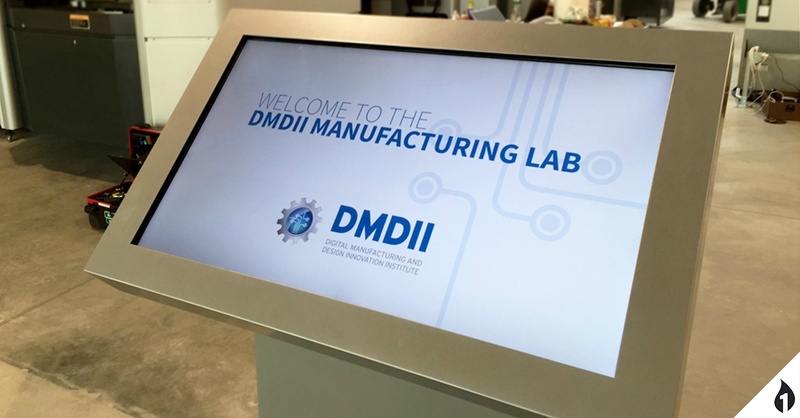 It's an investment in a display that visitors will want to interact with over and over. 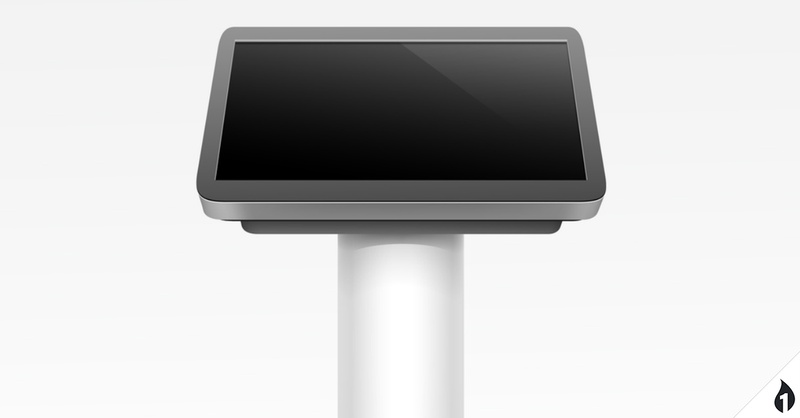 Touchscreen displays can also be updated - giving them tremendous reuse potential and saving you money. To better display your product or service, leave clunky traditional collateral behind and build something brilliant. Capturing leads is one of the primary motivators for building a mobile exhibit. Luckily, new and underused technology has made lead capture easier than it has ever been. Both Augmented Reality/Virtual Reality and Touchscreen Experiences can capture leads in a natural, engaging way. But, there are also long-term marketing strategies, like Inbound Marketing, that set the table for lead capture and can help attract prospective customers to your mobile exhibit and make them more likely to engage with it. By helping to educate prospective customers on your products and services, you're increasing the chances that they will want to investigate further. Before your mobile exhibit hits the road, make sure that you've explored all available technologies for successfully capturing leads. It's the best way to ensure that your exhibit makes a tangible impact on your bottom line. Combining AR/VR, touchscreens, and lead capture technology is an effective way to maximize the potential of your mobile exhibit. 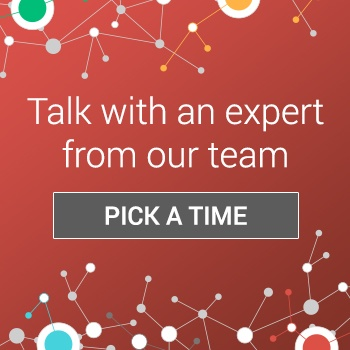 Better technology for your mobile exhibits exists right now. Using augmented reality/virtual reality, touchscreen experiences, and lead capture capabilities, your display can stand out and win more customers.